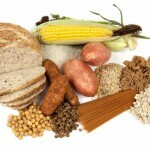 You know that foods that are full of carbs can impact your waistline. 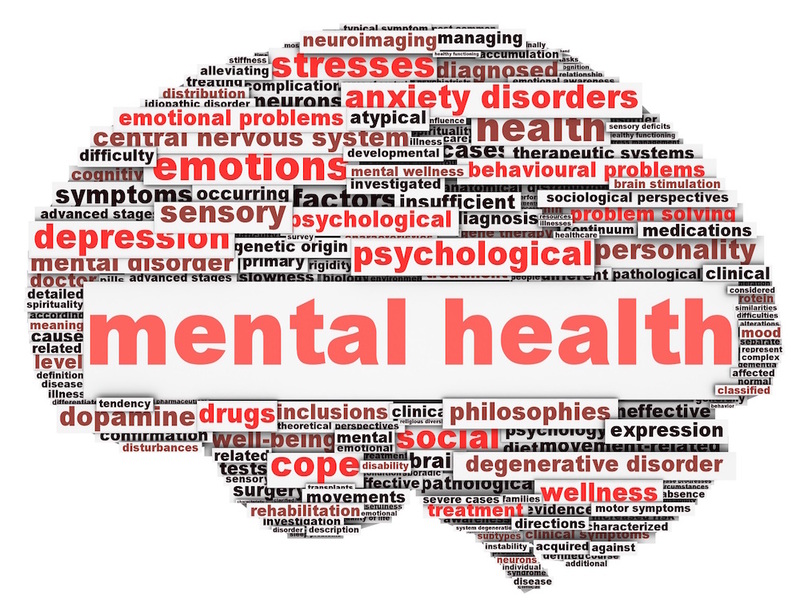 Now, researchers believe that they might also have something to do with your mental health. According to researchers from the Department of Psychiatry at Columbia University Medical Center, eating a diet full of refined carbs might cause depression in post-menopausal women. Researchers came to this conclusion after analyzing data from more than 70,000 post-menopausal women. Not only did they determine that people who eat a lot of refined carbs are more likely to become depressed, but they also determined that women who consume lots of fruit, vegetables, diary, whole grains, and dietary fiber are less likely to become depressed. In other words, stick with high fiber low carb foods and count your net carbs if you want to avoid depression later in life. It’s no coincidence that high carb foods increase the risk of depression. Whenever you eat foods that are high in carbs, your body’s blood sugar levels go up. That same response can cause fatigue, mood swings, and other symptoms that come with depression. In addition, eating a lot of carbs can cause inflammation and cardiovascular disease, which can also lead to depression. 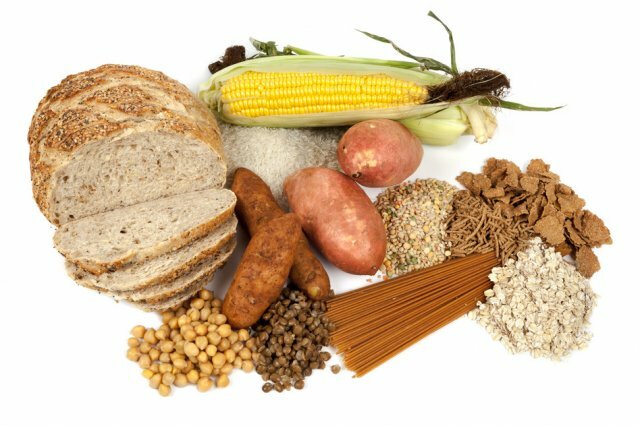 While the researchers only analyzed post-menopausal women, there is no reason to believe that younger women, as well as men, aren’t also affected by foods that are loaded with refined carbohydrates. Because of that, it is a good idea for anyone who has a history of depression to eat high fiber low carb foods. Are Dietary Interventions on the Horizon? 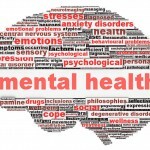 It will be interesting to see what this discovery does for the future of mental health treatment. Don’t be surprised if dietary interventions are soon included with treatment for depression. Counselors may partner with dietitians to introduce high fiber low carb foods into diets for depressed clients. This could help people get better soon. It might also help them improve without taking antidepressants and other prescription medications. More research needs to be done regarding the link between carbohydrates and depression. For now, though, it appears there is a link so you should consider that the next time you reach for a donut. 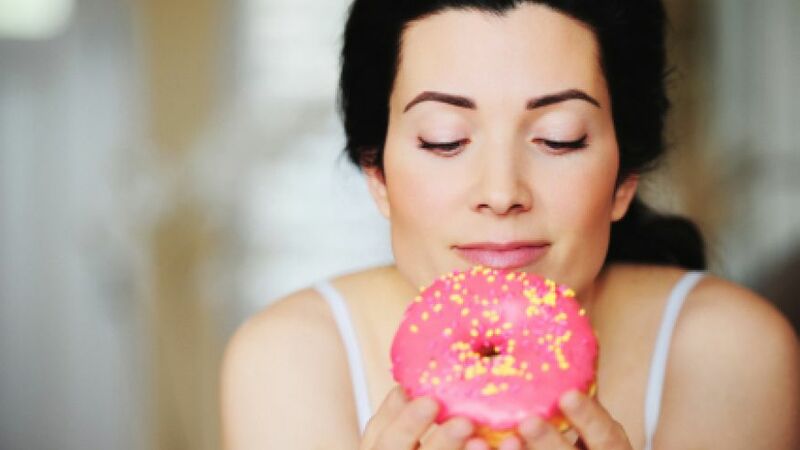 It might feel good to eat that donut right now, but it is worth getting depressed over? If not, stick with high fiber low carb foods instead. You will feel better, both mentally and physically.